Kate Middleton and 16-month-old Prince George visited the Winter Wonderland holiday fair in London’s Hyde Park. The Duchess of Cambridge and her son stopped by the holiday fair on December 12. 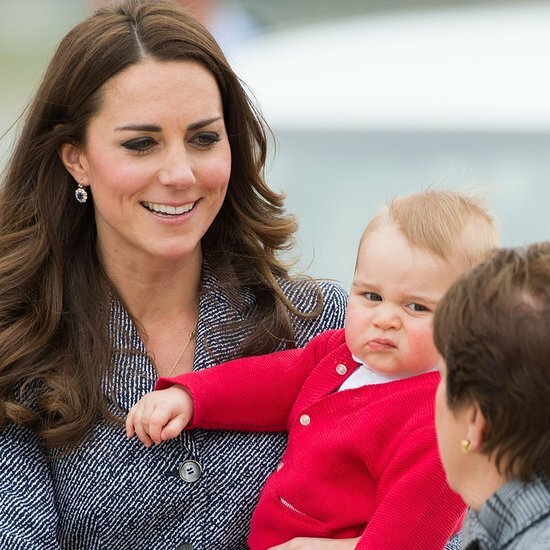 During the visit, Kate Middleton and Prince George enjoyed a spin on a traditional twirling teacup ride. Prince George donned an all-white outfit during the Winter Wonderland trip and Kate Middleton kept a low profile, E! Online reported.